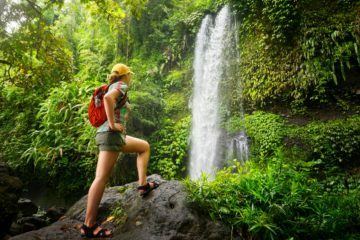 Having a hiking backpack that fits your body correctly is essential for making any backpacking experience comfortable and fun. When it comes to carrying 30 to 50 pounds on your back, where you carry that weight matters—especially for women. 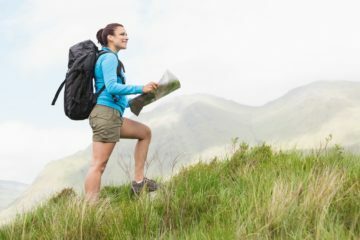 The best hiking backpacks for women are uniquely contoured to the curves of the female figure and designed to help women utilize one of their strongest physical assets: their hips. 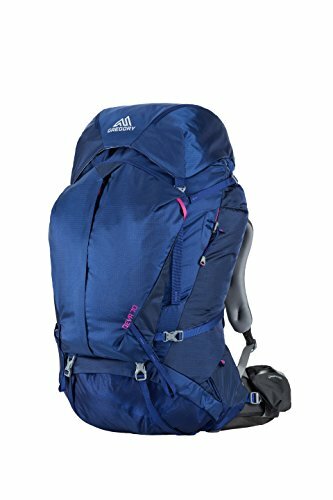 A good backpack for women keeps the weight off the shoulders and upper back while providing enough padding to minimize discomfort around the waistline. 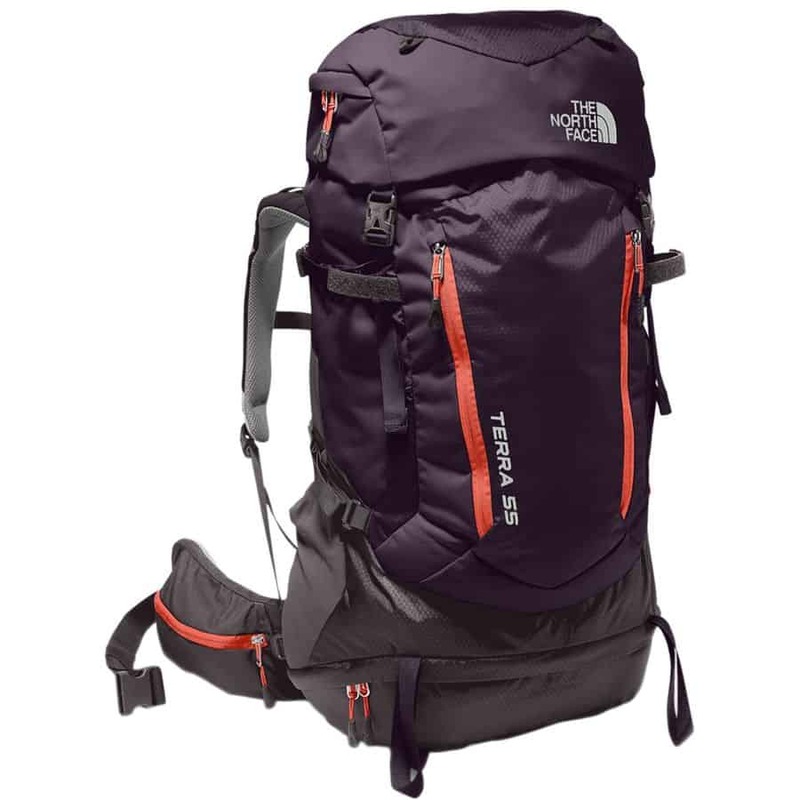 Beyond fit and comfort, there are several other things to consider when selecting the backpack that is right for you. 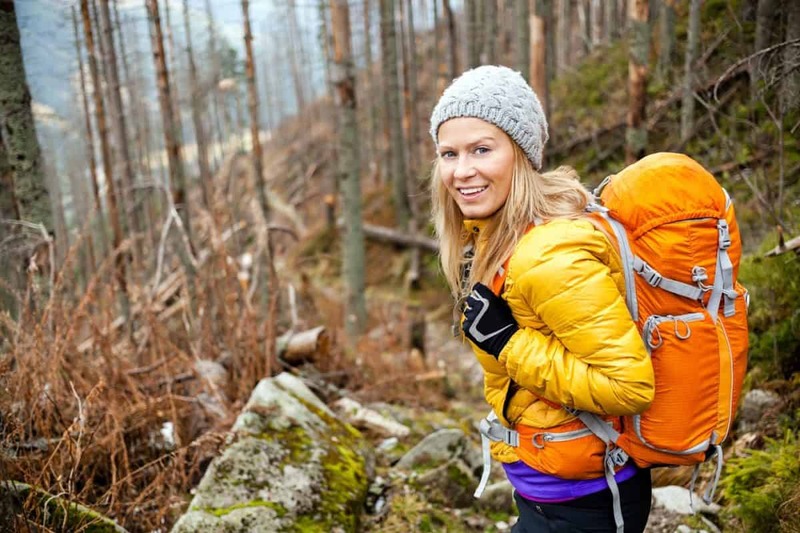 Many women’s backpacks come in different sizes, but not all. Backpacks that allow you to select your size, adjust the torso length and interchange the hip belt are your best bets for finding the perfect fit. Before you buy, take your measurements to know which size is right for you. 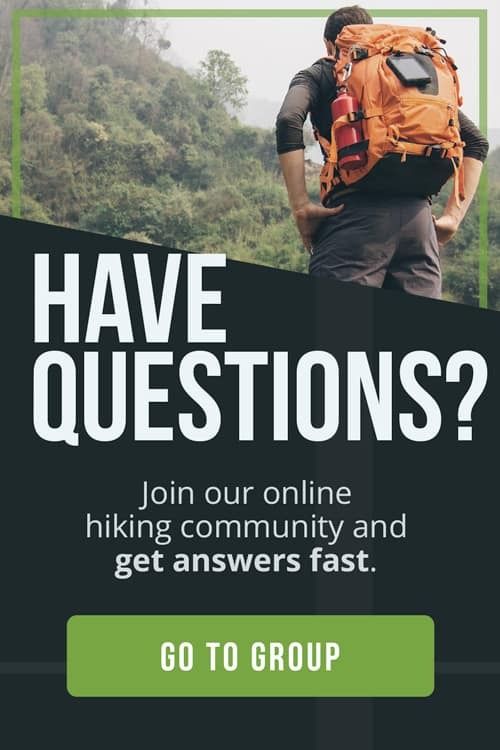 If you want to learn more about fitting a backpack, check out this video by REI, Backpacking Tips: Fitting A Backpack. The amount of cushion on a backpack’s lumbar pad and hip belt is key for comfort. 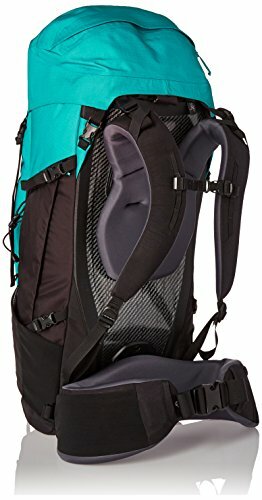 Wearing a heavy backpack for long distances with minimal padding can cause chaffing and soreness on the lower back and hips. The thicker the padding, the happier of a hiker you’ll be. 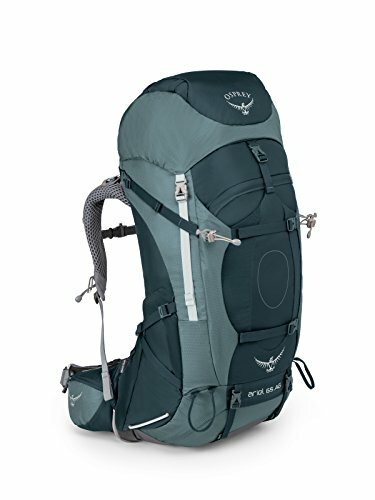 How much stuff do you really need to bring on the trail? 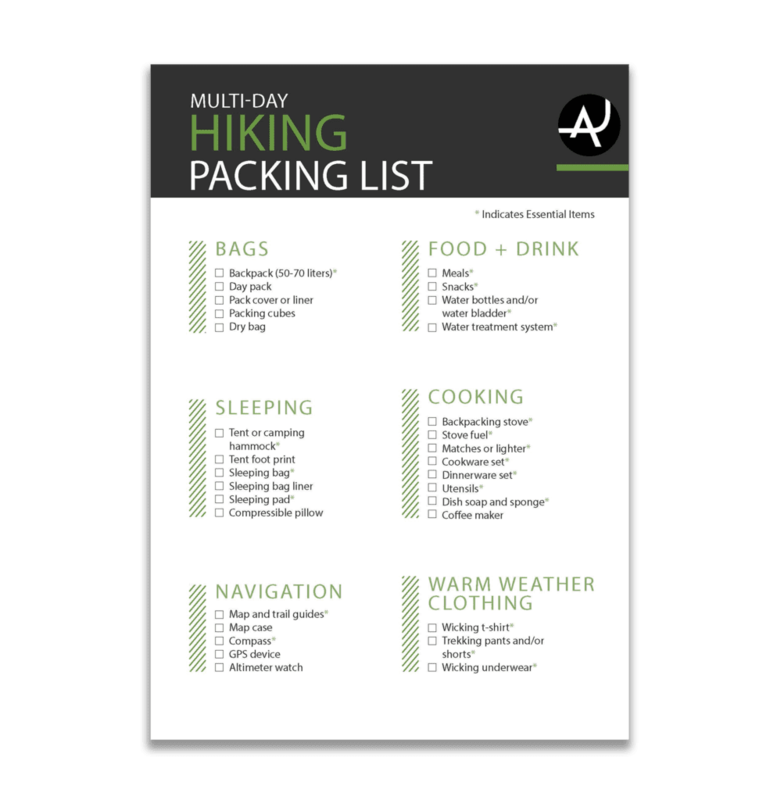 For three- to five-day backpacking trips, women tend to carry 50- to 65-liter capacity backpacks. Remember, the more space you have, the more likely you are to fill it—making your load extra heavy on the trail. Avoid the temptation of overloading your backpack by sticking with a smaller volume. 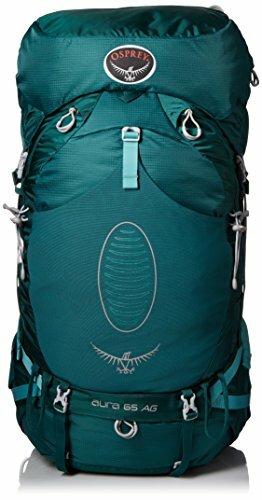 Fully loaded, your backpack should not be heavier than 25-30 percent your body weight. Not sure how much capacity you need? 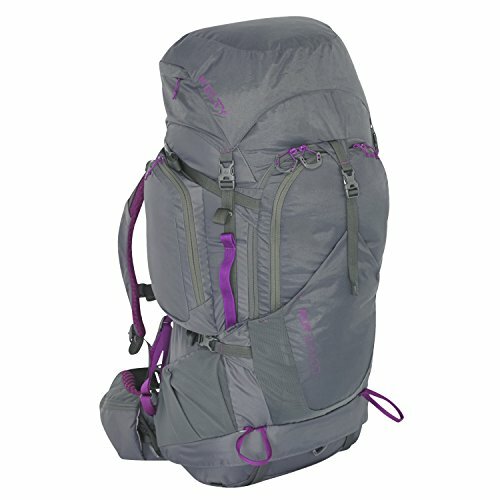 Check out this article by Backcountry Edge, titled Backpack Size Capacity Explained. Backpacks can weigh anywhere from 1.5 to 8 lbs. and when you’re hiking, you feel every ounce. 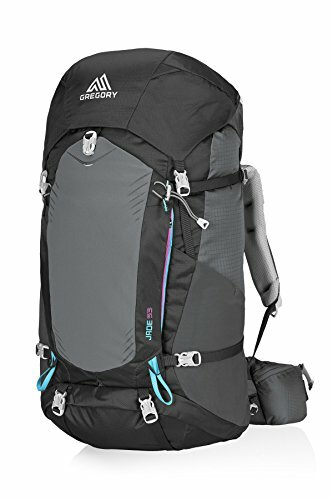 If you are having trouble deciding between two or three backpacks, taking pack weight into consideration can be a helpful tie-breaker. You never know when you are going to need something buried deep in your backpack. Having multiple access points makes it easier to find your gear in a hurry. Backpacks can offer up to three access points: top, panel and bottom. In this case, more is better. Multiple compartments and pockets are helpful for packing a backpack the right way. Pockets on the hipbelt or exterior of the backpack are great for stashing your chapstick, phone/camera, snacks and other small essentials that you use on the trail. Internal compartments help keep your gear organized and separated by weight. Clean water is your lifeline in the backcountry. Make sure your backpack can carry at least two liters of water. 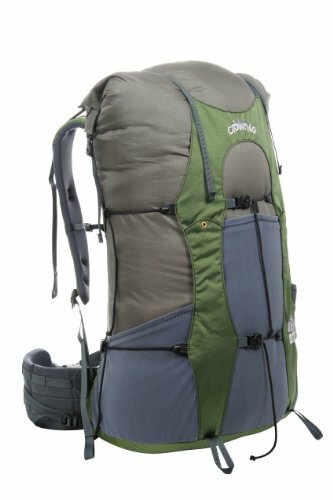 Most modern backpacks are built with a sleeve to hold a hydration reservoir, and one or two drinking tube ports. If you prefer carrying water bottles, check to see if the external pockets can hold one liter canteens. Having extra attachment points can be super handy. 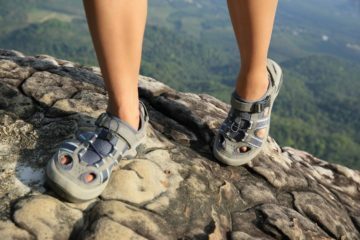 Attachment points are places where you can clip, hang, tie, or strap gear to the outside of your backpack. 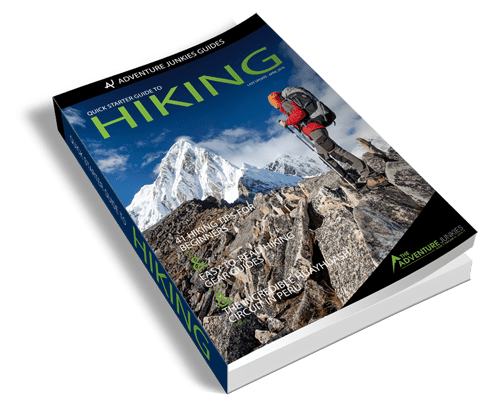 Some backpacks have attachment points specifically designed for carrying ice axes, climbing ropes, or winter sporting equipment like skis, snowshoes or snowboards. 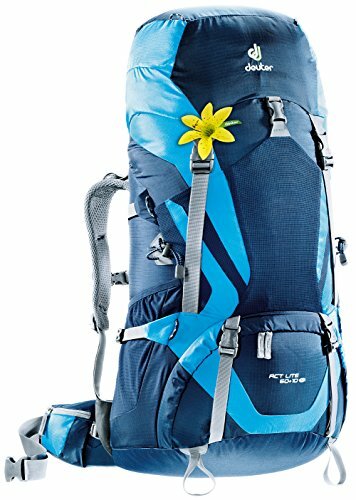 For regular hiking purposes, loops and straps are great for carrying trekking poles and jackets when you’re not using them. While most backpack fabrics are treated with a waterproof finish, this coating doesn’t last forever—nor does it prevent rain from soaking in through zippers and seams. Most backpacks do not come with their own rain covers, but some do. Be sure to check, as you never when you could get caught in a storm. 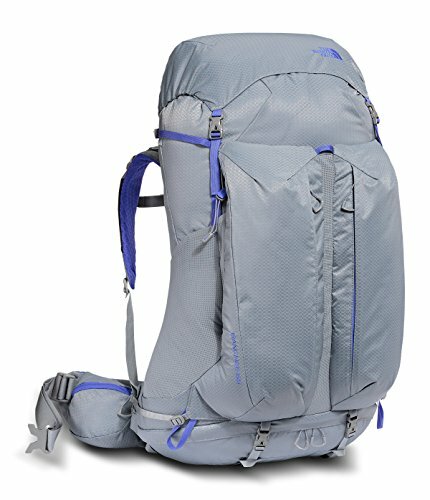 When thinking about what a backpack is worth, ask yourself these questions: How often will I use it? How long do I need it to last? 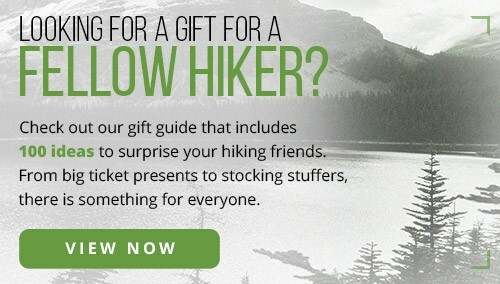 Maybe you are new to backpacking and just need something simple for the weekend. Maybe you’re a pro and need a backpack that can withstand the harshest conditions for months on end. While manufacturers charge anywhere from $160 to over $500 for a backpack, its value will largely depend on you. Julie Marks is an adventurer, writer, and environmental health consultant living in Seattle, Washington. Her writing has appeared in The Seattle Times, The Vacation Times, and Environmental Health Insights. Follow Julie on Twitter at @JMCEnviroHealth.